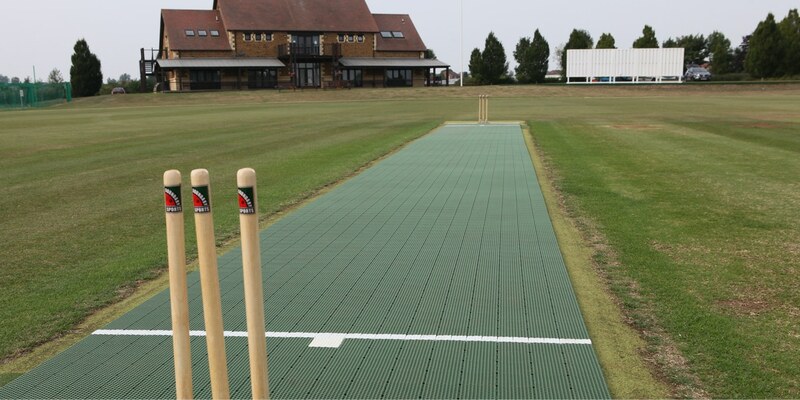 The 22.12m 2G Flicx Extra Length Match Pitch includes extra space behind the crease. 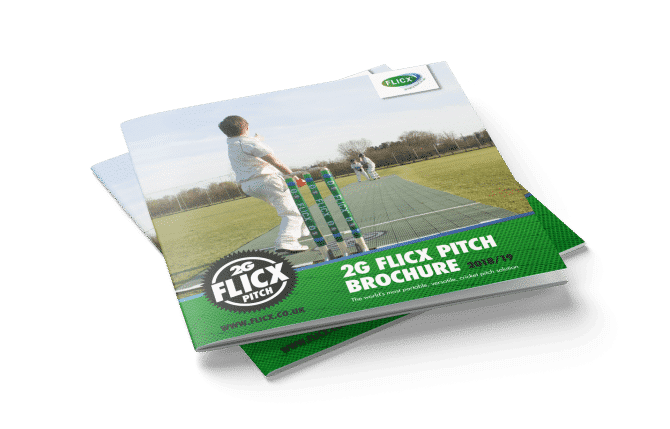 All green in colour and with embedded white crease markings, we believe the 2G Flicx Extra Length Match Pitch is the most versatile senior cricket pitch on the market and it comes at a fraction of the price of other artificial pitches. 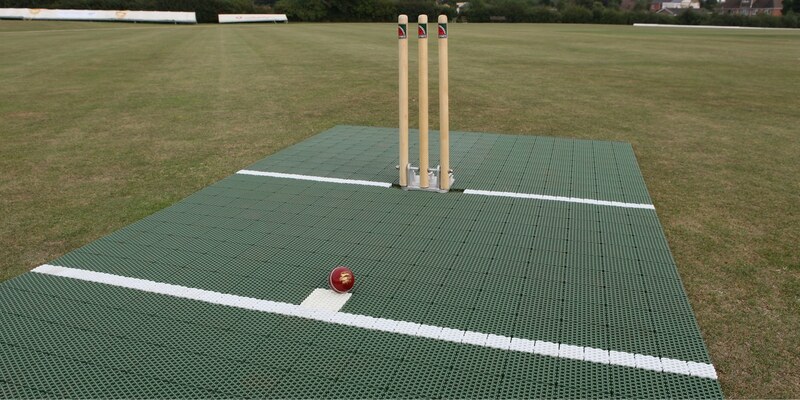 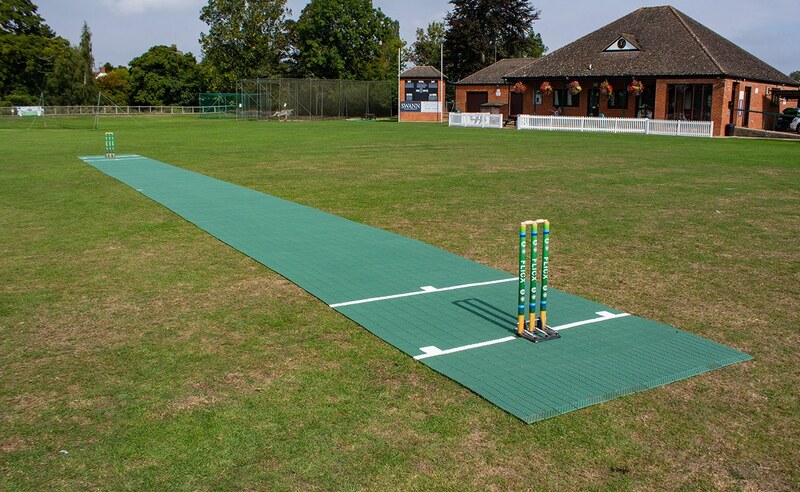 The ELMP is supplied in two half pitch rolls so gives you the option to use batting ends in nets or on the outfield then clip it together in the middle to create your match surface. 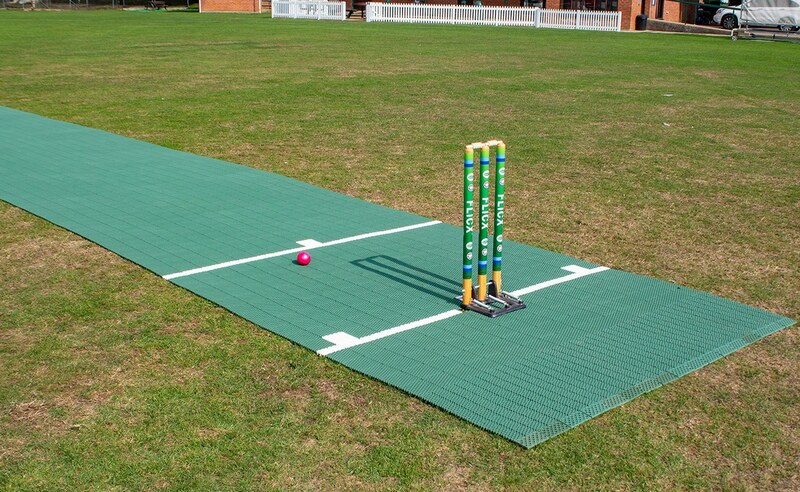 There is an extra 1 metre of tiling behind each sets of stumps as a run up to assist the bowlers.